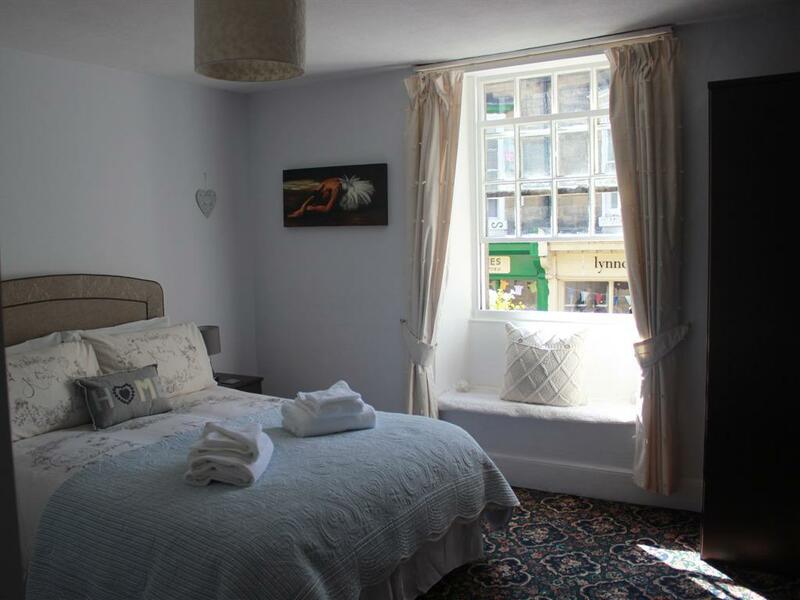 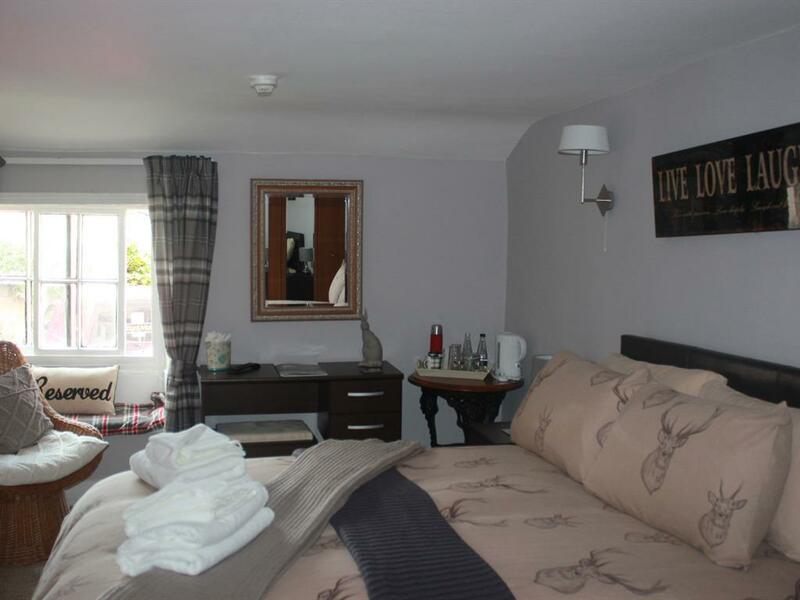 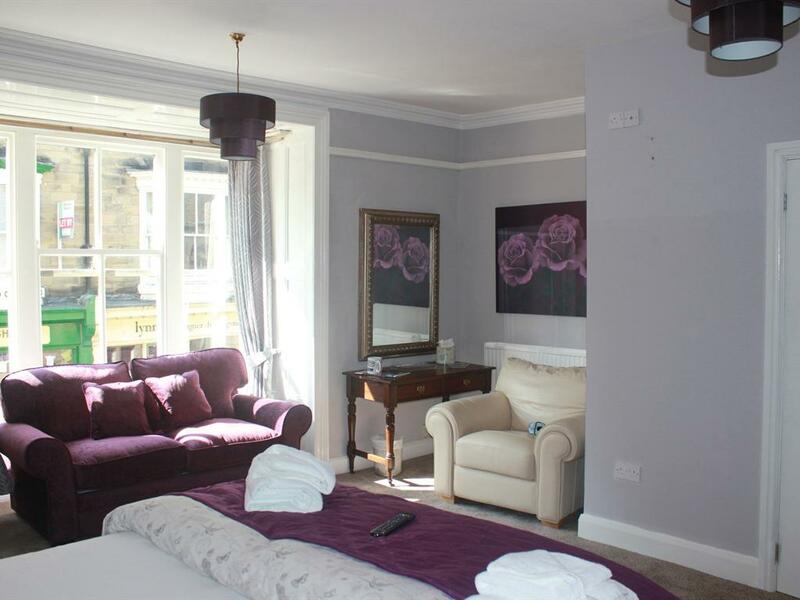 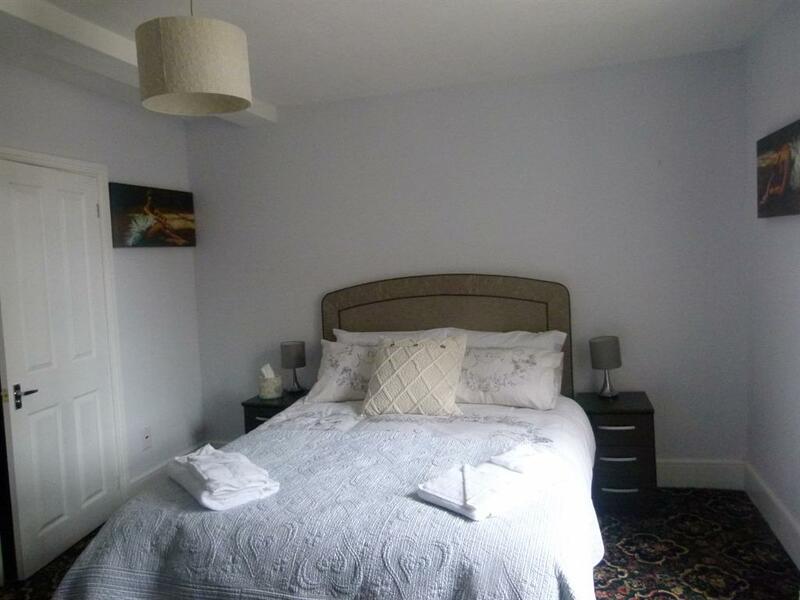 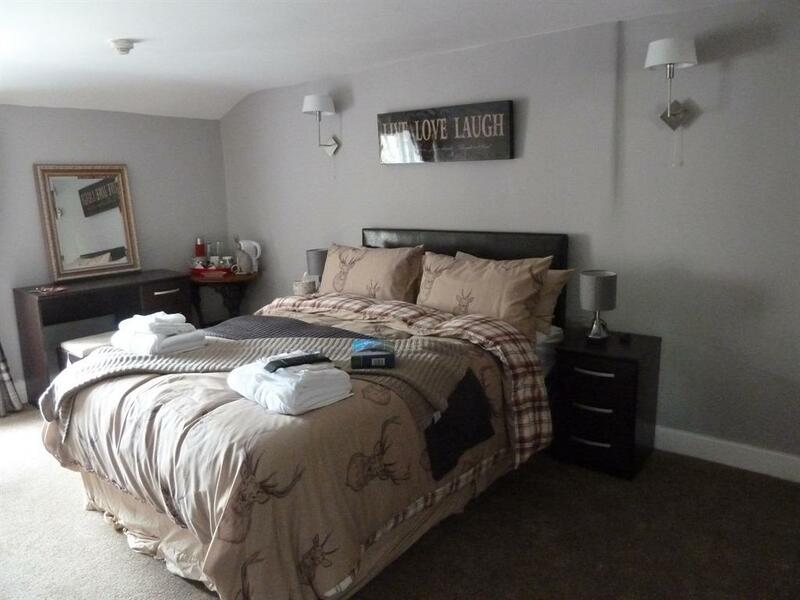 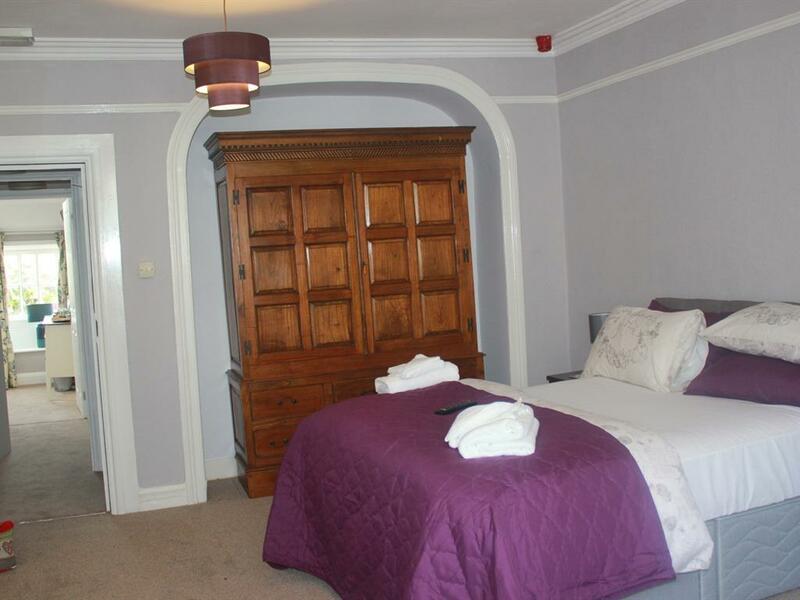 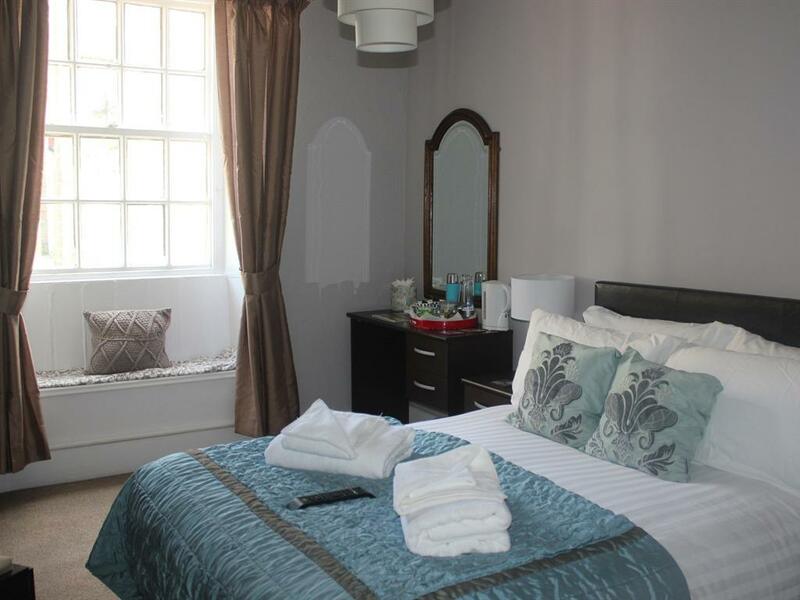 Large light and airy deluxe room with king size bed with slumber down sofa bed, colour TV with freeview, Hairdryer, Ironing facilities and tea/coffee making facilities. 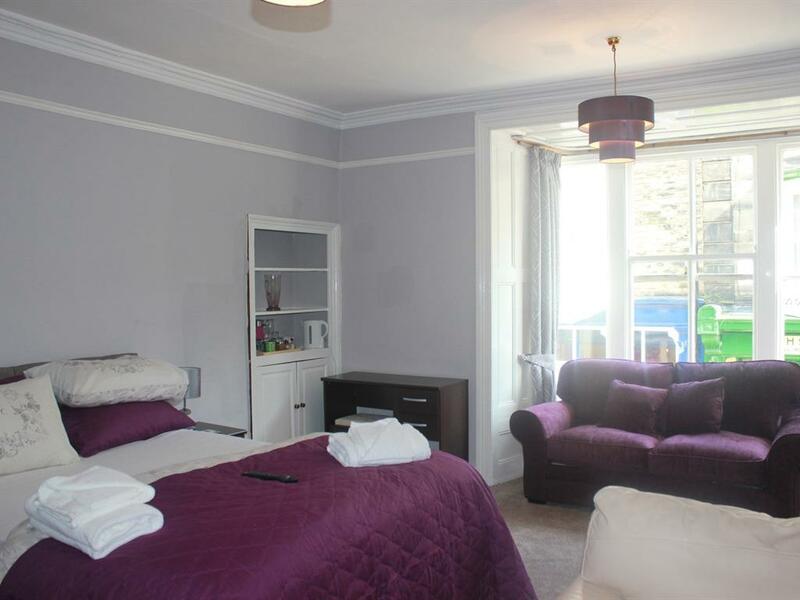 Double en-suite with large double beds, colour TV with freeview, Hairdryer, Ironing facilities and tea/coffee making facilities. 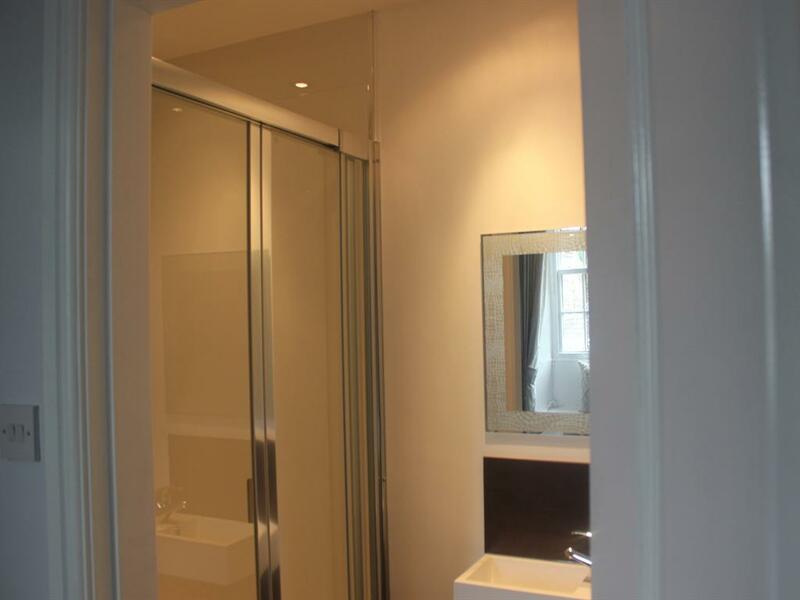 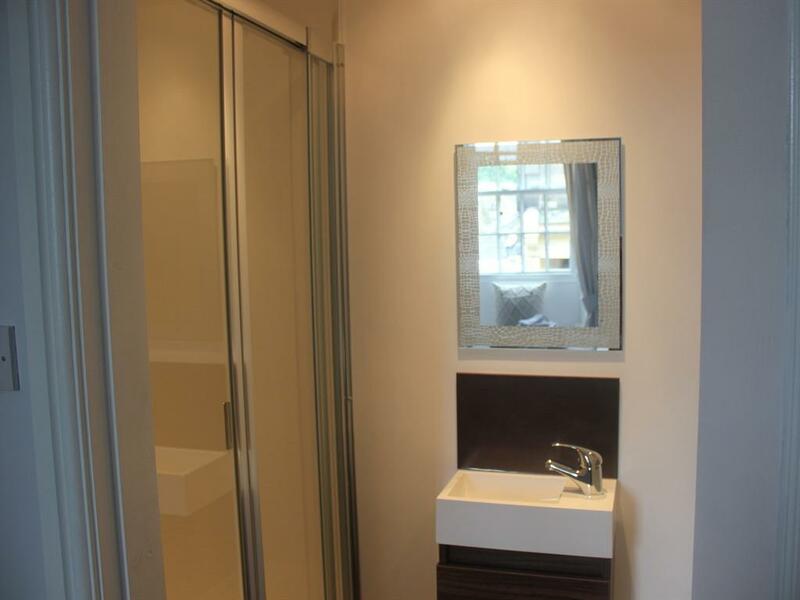 Double room with adjoining room that can sleep two persons, completely contained within itself. 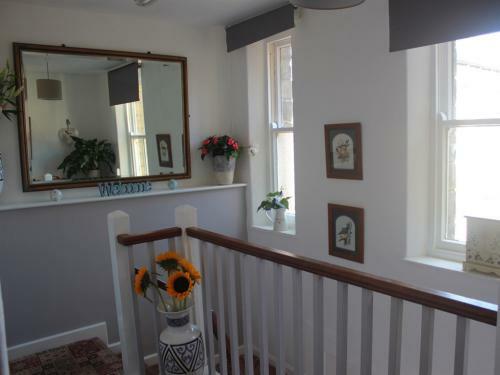 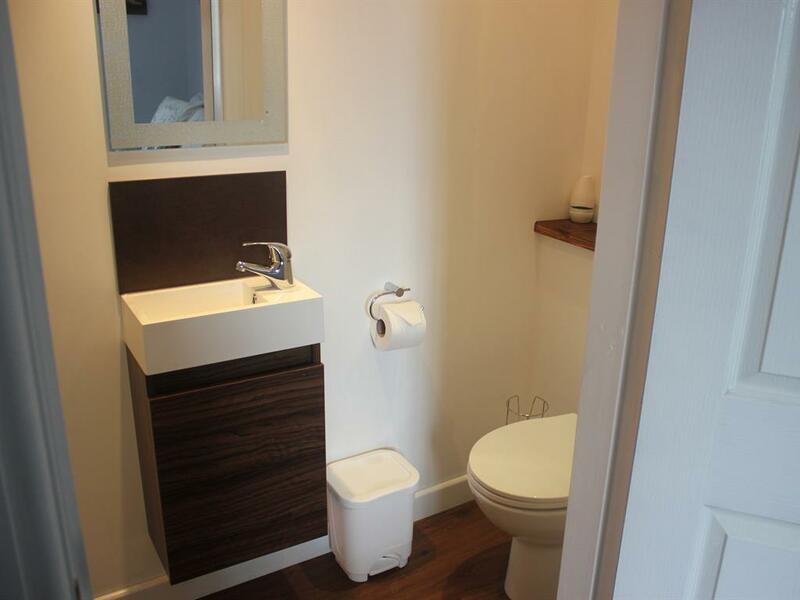 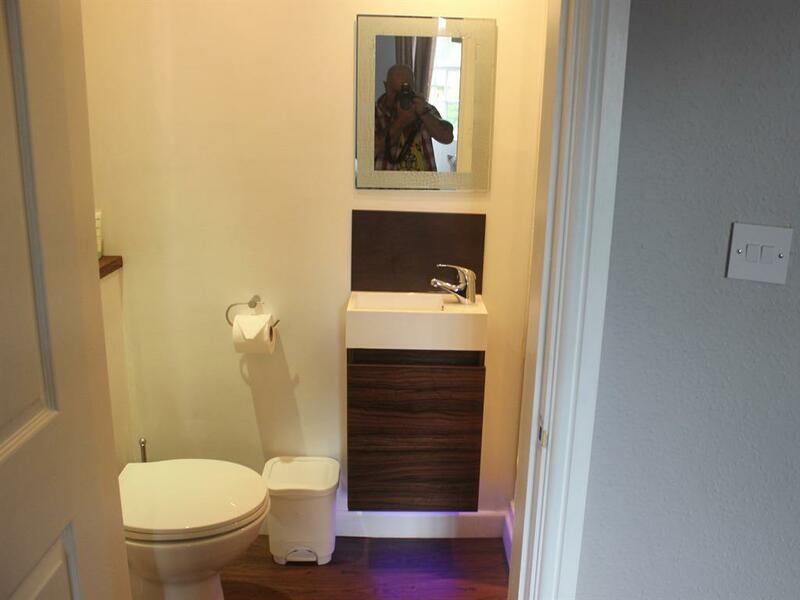 Has colour TV with freeview, Hairdryer, Ironing facilities and tea/coffee making facilities. The Crown Inn prides itself on its Yorkshire hospitality, fantastic local produce cooked to a high standard by our team of chefs. Our chefs are blessed by having award winning butchers just a stones throw away on the high street and the Crown takes full advantage of their success. 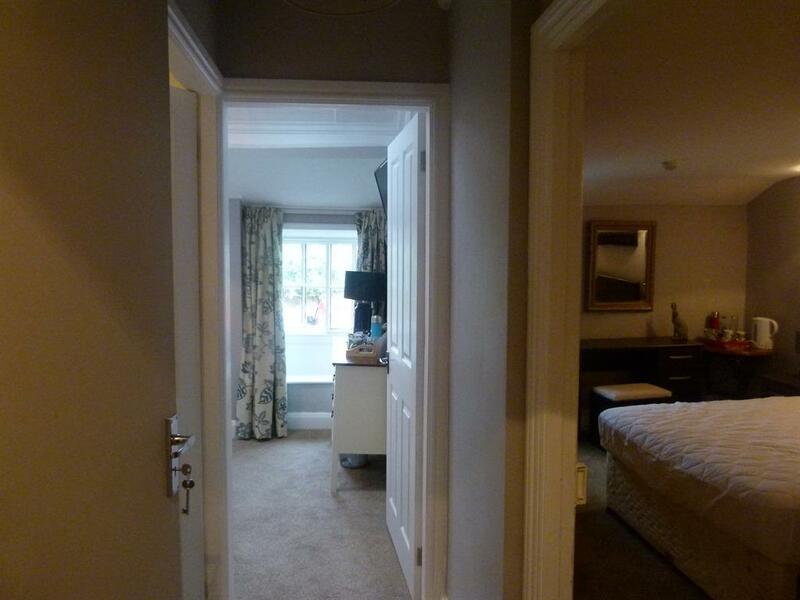 Ideally situated for all outdoor activities, historic places of interest, yet close enough for a days shopping in Harrogate, Leeds or historic York. 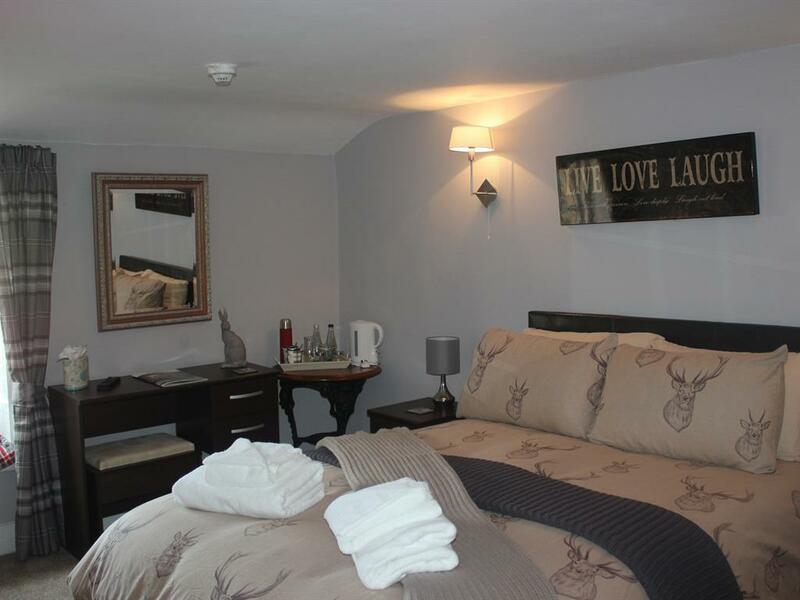 The Crown is literally thirty seconds walk to the river nidd, where good fishing for brown trout or just a gentle stroll, keep a good look out for the wild life such as kingfishers, heron, and the odd otter can often be seen. 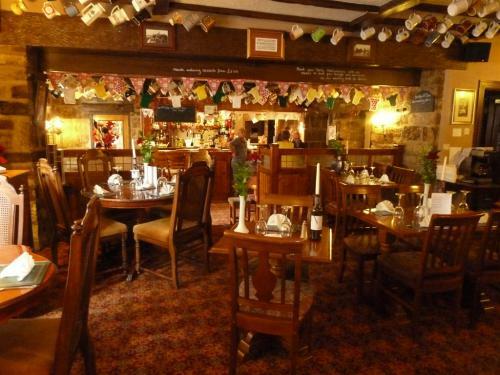 The Yorkshire moors are literally on the doorstep where curlew, grouse and deer can be spotted. 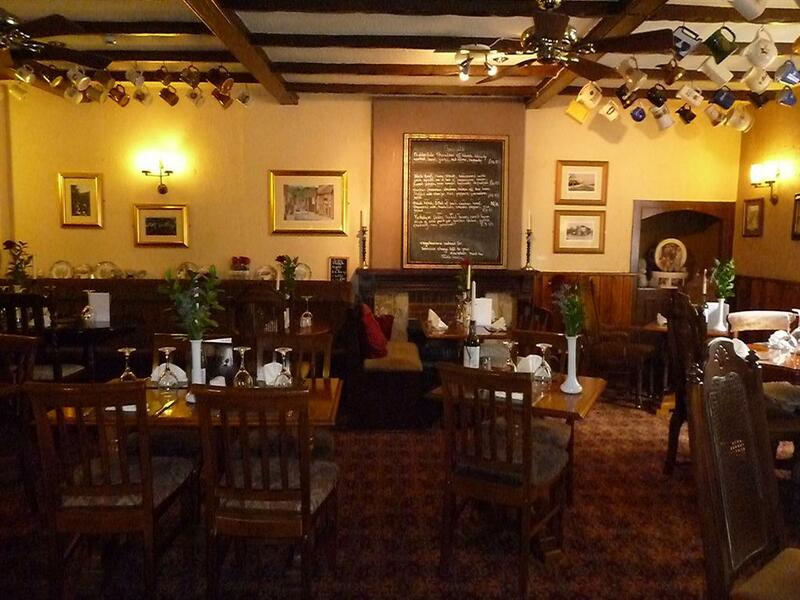 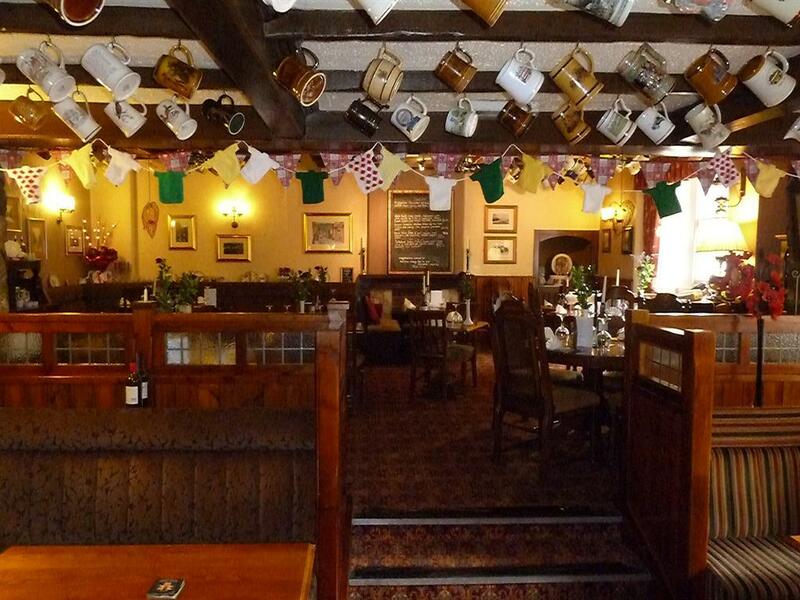 Whatever your pleasure the Crown Inn will be only too happy to make your stay a memorable one. 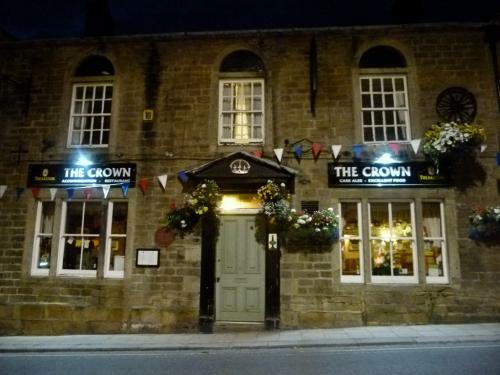 For amenities the following., the crown inn has a public bar, restaurant, close to sports facilities, local shops, public transport, museum and countryside. Local info. shops, museum, entertainment, beauty parlor all on the door step, along with on route to the Nidderdale way, six dales way, and way of the roses cycle route. 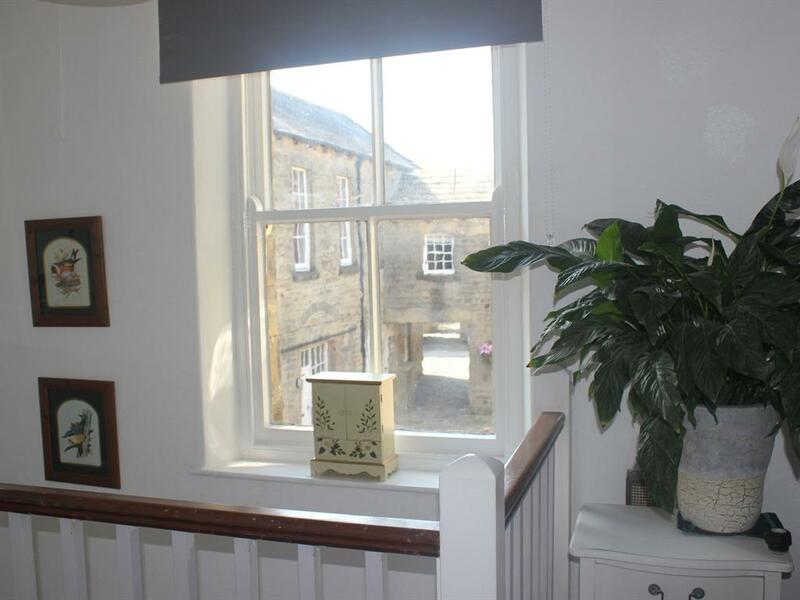 There is a daily bus service to Harrogate, where you can catch a train to Leeds or York. Harrogate has some very unique shops and parks, along with the general chain shops such as primark, marks and spencers, top shop, hobbs, next etc. 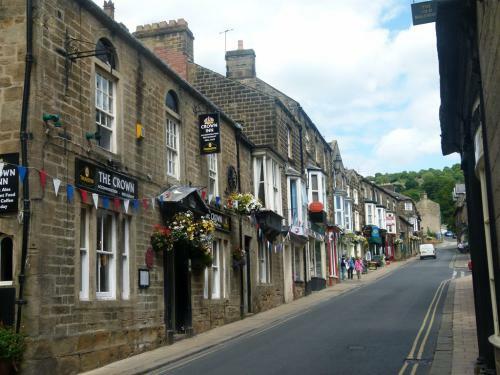 take the A6l for Ripley, turn off at the second round about onto the B6265, follow the road for about 8 miles which will take you straight into the high street, Pateley Bridge.